As a native Oregonian, I feel like I must take time to write about why you should visit Oregon. Yes, native Oregonian. And no, it is not pronounced Or-e-gone. It is more like Or-e-gun. But that is beside the point. I was born and raised in Medford, Oregon. If you have a map handy, you will see that Medford is in the heart of Southern Oregon (or about 30 miles north of the California-Oregon border on I-5). 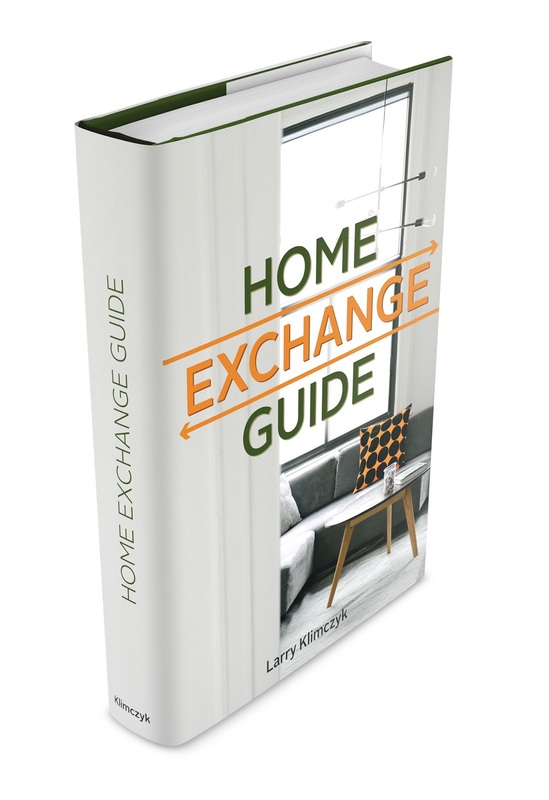 I could list a million reasons why you should book an International Vacation Home Exchange property in Southern Oregon right now. The region is full of treasures including the Redwood National Forest and Crater Lake. Instead, I will focus on the one reason why you should visit Oregon – wine. In the last decade, the wine industry has exploded throughout the state. However, the history of wine production dates way before the state was incorporated. The earliest of settlers planted grapes as early as the 1840s. The first official winery was opened in the 1850s as the region was experiencing a Gold Rush in the town of Jacksonville. The dry summers and wet winters provide optimal growing conditions for wineries. It wasn’t until the late 70s to early 80s, when the world began to notice Oregon’s wine industry. Today, there are more than 20,000 vineyard acres in the entire state. Pinot noir and Pinot gris are the two top grapes grown at vineyards. 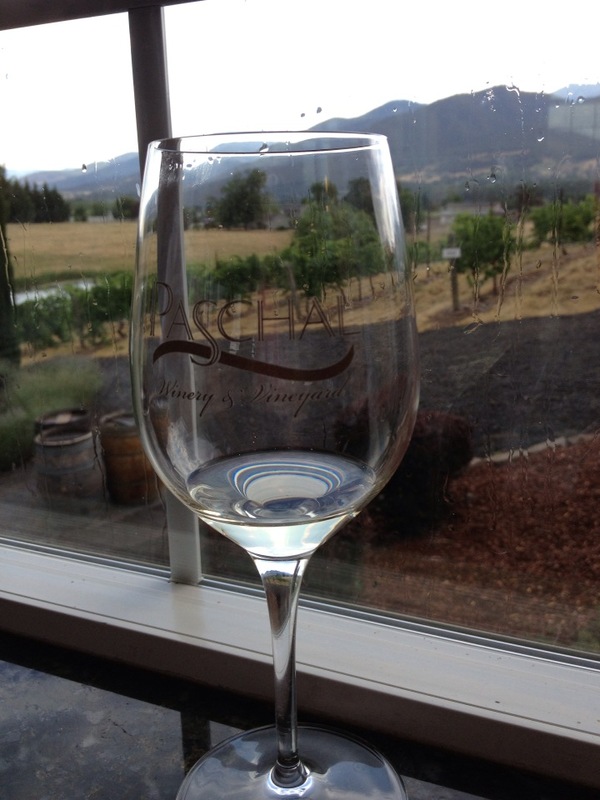 In Southern Oregon, many wineries offer tastings and even tours. While some wineries distribute wine nationwide, many wines are only available at the winery itself. There are companies that will offer daily wine tours to the different vineyards in Southern Oregon. These companies will often provide transportation and a driver, as well as cheese and cracker platters (I will save the amazing dairy and cheese industry in Oregon for a later post). Many vineyards will offer spectacular views of the Applegate Valley, Umpqua Valley, and Rogue Valley. Many people will pack a picnic and sit outside on the patio of his or her favorite vineyard and make an afternoon of the visit. One of my favorite places to visit (just for the view) is Paschal. This vineyard and winery is located in the heart of Southern Oregon. The tasting room overlooks the entire Rogue Valley. Another favorite is Belle Fiore. This winery is located near the city of Ashland (home of the Oregon Shakespeare Festival). The elegance of the property will have you coming back again and again and again. If you are interesting in taking a winecation to Southern Oregon, you have a few options when it comes to travel. First, you need to book this 15,000 square foot luxury International Vacation Home Exchange property in Grants Pass, Oregon. 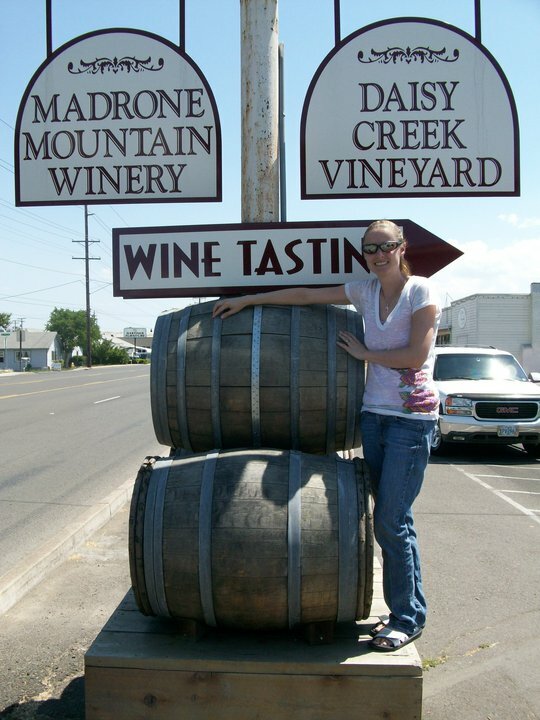 Grants Pass is about 25 minutes from Medford and is also located near vineyards and wineries. Fly into either Portland or San Francisco and drive. You can make a road trip out of the whole winecation. If you have questions, just leave a comment and I will gladly answer. I would love to see wine country in Oregon--great post.